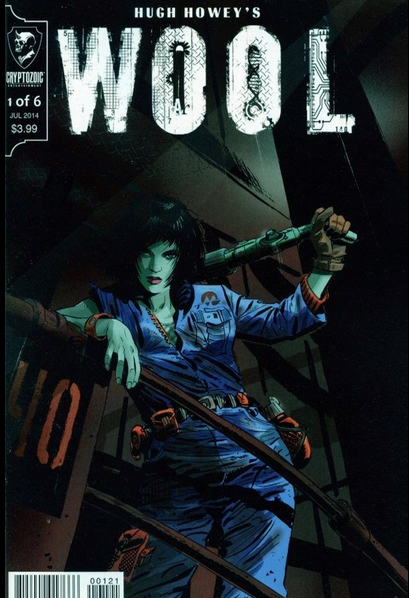 Wool #1 has a low print run and the current highest completed sale on ebay is 6.99, but there are a few auctions hovering around the $10 – $15 mark. Remember Creator Owned Heroes? Back to Brooklyn? This is a very hyped creative team that doesn’t perform well long term. Buy it if you see it at cover otherwise avoid. 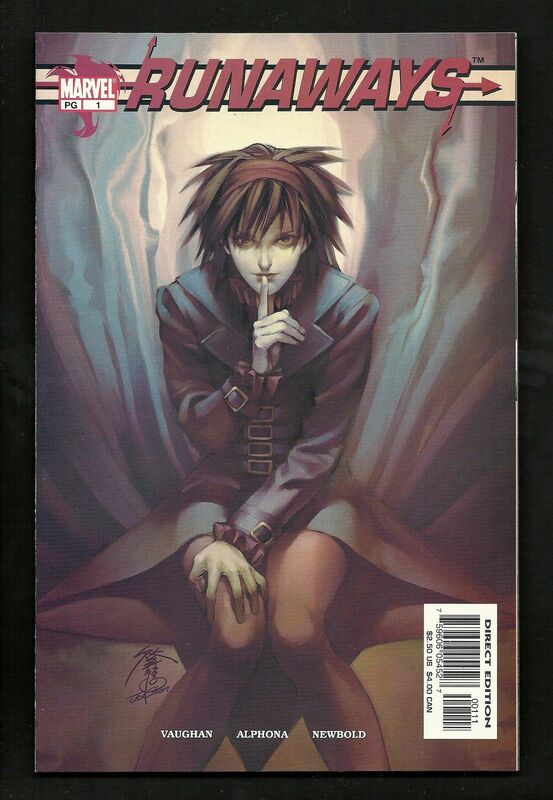 DId you Know that Runaways #1 by Bryan K Vaughn is a $40 to $60 book? 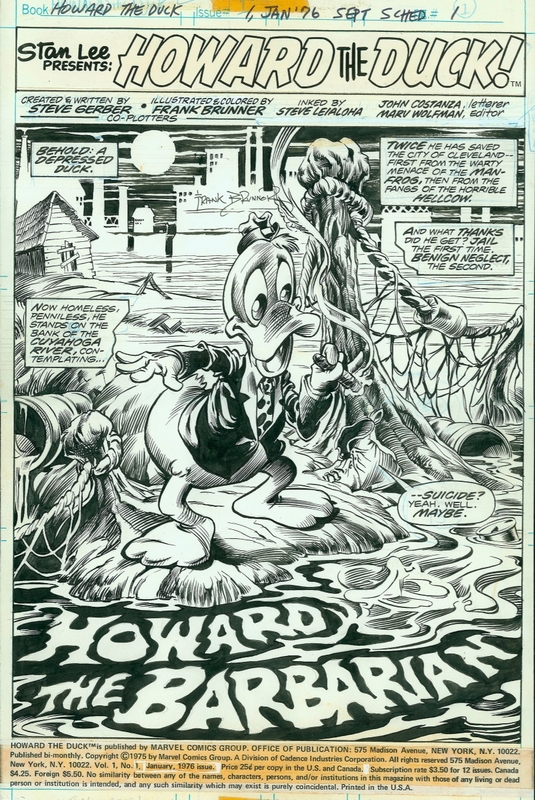 Also, the first appearance of Howard the Duck (Adventures Into Fear 19) has peak sales of $250 on ebay. Up from $20 two weeks ago. Seriously, That, Howard the Duck #1, are the books to find. Remember, Painkiller Jain was a tv-show. And that book still doesn’t sell.